Our clients include mothers, fathers, sons and daughters who need help responding to the challenges of aging, long-term illness and disability. 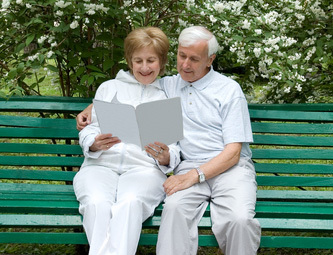 Our proactive approach enhances quality of life for every member of the family, including seniors. Call us to learn more about how our services support families during life’s most challenging transitions. For more information or to schedule a consultation, email or call us at (941) 914-6000.